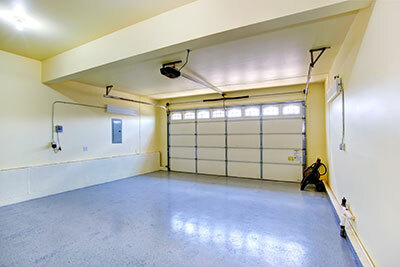 Garage door openers are the electric devices which supply the door with power. They comprise different parts that connect the garage door motor with the door. This way, the power that comes from the motor is transferred to the door and the door moves automatically. Despite their electric operation, automatic doors can also turn to manual use thanks to the existence of the release cord. This rope hangs from the carriage or trolley and used in emergency cases or when there is no power in the house. Electric operators also have safety sensors installed at the two sides of the door for the protection of the people from descending doors. Having the right safety features is a must with modern electric garage door openers. As a matter of fact and as the big manufacturers, like Chamberlain and Genie, produce high tech accessories which make openers smarter in terms of their technology, UL 325 is updated and so is every technician at Garage Door Repair Lakeville. Every progress made in the domain of opener manufacturing concerns us. We are excellent technicians in all garage door repair opener services and assure our clients of our competence to replace, install and repair openers. Openers make one's life easy and comfortable. Today, you can sit in an office in one part of the state and open your overhead door miles away. Rest assured that our technicians are knowledgeable of such changes and how the new systems are serviced properly. 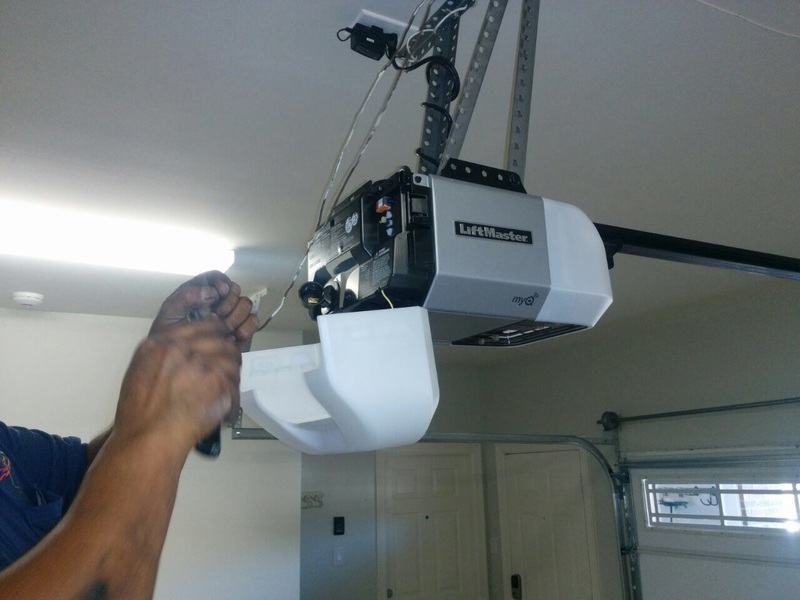 We guarantee excellent garage door opener maintenance. We adjust the sensors, fasten the trolley and install backup batteries. Every service related to electric door operators manufactured by any brand is in our capacities. We are also fast when emergency opener repair is required and promise accuracy every time. If you are interested to find more about our Genie and Liftmaster door opener services, contact us.